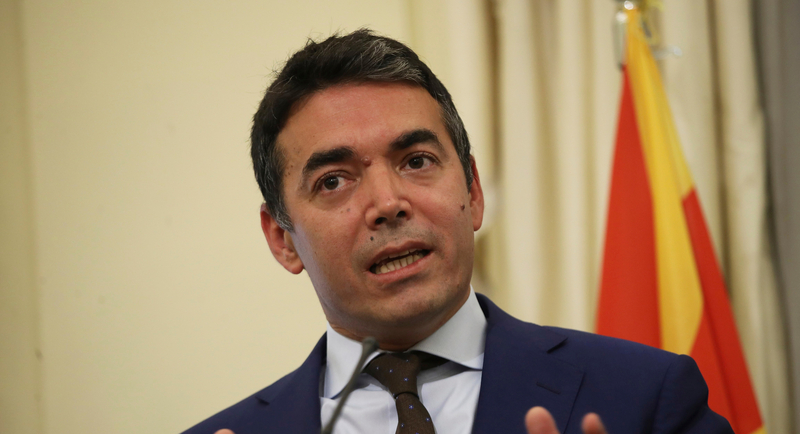 SKOPJE – Minister of Foreign Affairs of the Republic of North Macedonia Nikola Dimitrov held a meeting with a delegation from Brussels. 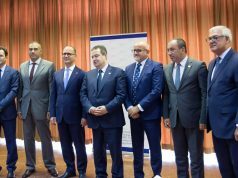 The delegation from COWEB / COELA is on a working visit to the Republic of Northern Macedonia, organized by the EU Delegation in Skopje and the Ministry of Foreign Affairs of the Republic of North Macedonia. 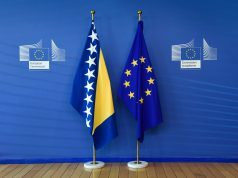 At the meeting, the representatives of the EU member states discussed the reform processes and upcoming activities in the country that are expected to be taken up by the June Council meeting of the EU Council. Minister Dimitrov welcomed the COWEB and COEL. He talked about the ongoing implementation of the obligations from the Prespa Agreement, and also referred to the undertaken activities in the context of the sooner starting of the accession negotiations with the European Union. 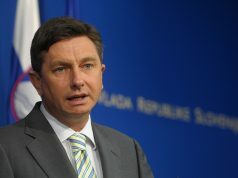 Dimitrov conveyed the general expectations for continued support from the European Union and all its member states, in this important period for the country and its European aspirations, as well as the European future of the Region as a whole. “Our biggest fight is making the region European not by going through the motions of negotiations, but by truly changing our society. 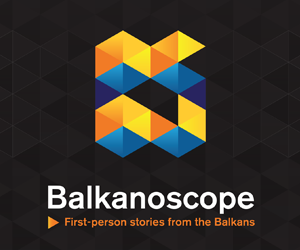 We are ready for a Balkan reform Olympics”, said Dimitrov.